where r the songs like somebody’s me and love story of taylor swift..
i think u r more partial towards iglesias. 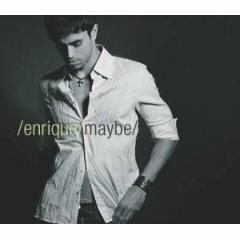 You can say I am more partial towards Enrique (he deserves !!). Somebody’s me is so beautiful .. but has a sad tone. This playlist is mine evergreen happy happy love songs.